The clothes we wear every day keep us comfortable, protect us from the elements, and express our unique style--but could fashion also be fatal? As it turns out, history is full of fashions that have harmed or even killed people. 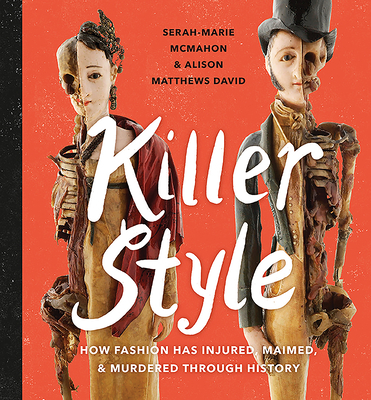 From silhouette-cinching corsets and combustible combs to lethal hair dyes and flammable flannel, this nonfiction book looks back at the times people have suffered pain, injury, and worse, all in the name of style. Historical examples like the tragic "Radium Girl" watchmakers and mercury-poisoned "Mad Hatters," along with more recent factory accidents, raise discussion of unsafe workplaces--where those who make the clothes are often fashion's first victims.